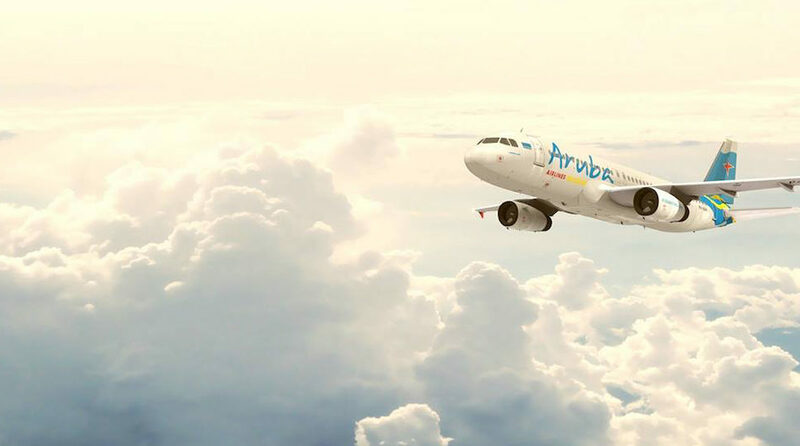 Aruba Airlines have reintroduced a direct service to the delightfully picturesque Dutch Caribbean island of Curaçao. 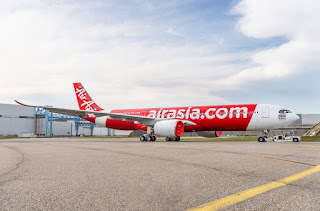 The airline had planned to introduce the route on 23rd October, however, delays in aircraft delivery date meant the start of the new service was rescheduled to 25th October. Currently, the airline is using a Bombardier CRJ200 wet-leased from Voyageur Airways on the routes, but this will be replaced by a new Dash8 aircraft when it arrives. The new routes to Curaçao. will be from a range of departure points on the airlines' small network. Fransisco Arendsz from Aruba Airlines confirmed on 27th October that the airline has planned to place an order for an additional Dash 8-100, as a back up for the first, it is unclear at this stage just exactly when the aircraft will be delivered. Arendsz also confirmed that an additional CRJ200 would be leased later this month to enhance services and start the Bonaire route as scheduled on 16th November 2017. Other key developments for the carrier are planned according to Arendsz, including the introduction of direct flights to New York - JFK, Bogota and possibly Buenos Aires, or another destination in Argentina. The services to New York and Argentina will be operated on an Airbus A330 which the airline has recently ordered, Arendsz indicated.